That’s never a great idea. Life is always happening now. And now. And now. And now. 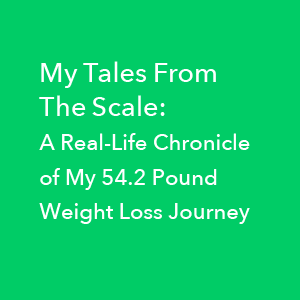 If we put our lives on hold until we reach our goal weight, we often don’t know how to live once we get there. We don’t know how to be happy, satisfied, fully alive, inhabiting NOW on fire. Because we’ve been practicing being on hold rather than being on fire, we’re often ultimately disappointed once we lose the weight. When we’re disappointed, what are we apt to do? Emotionally eat to be more specific. And then, the weight gain begins again. 3. We’re disoriented when we realize there is no Finish Line. 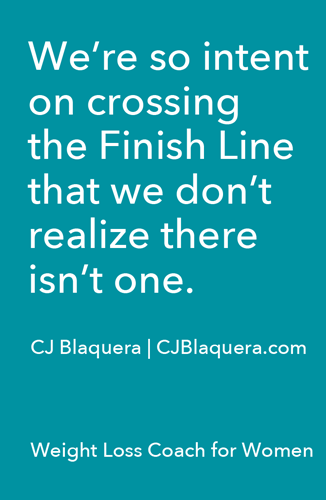 We’re so intent on crossing the Finish Line, that we don’t realize there isn’t one. Instead, we engage in a never-ending search for a Finish Line so that Happily Ever After can begin. Watch the video below for what The Beatles knew about life, weight loss and the elusive Finish Line. In next week’s video I discuss what really happens once you reach your goal weight. 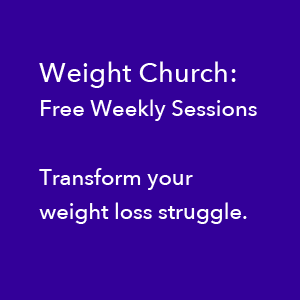 Explore the difference a life coach specializing in weight loss for women can make in achieving longterm, effective, healthy weight loss. Book your Breakthrough Discovery Session here. CJ, I loved reading about your experience. Thank you for sharing!